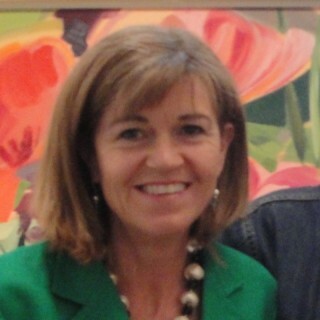 Clare Trenchard (born UK, 1956) has exhibited widely in the UK and overseas. 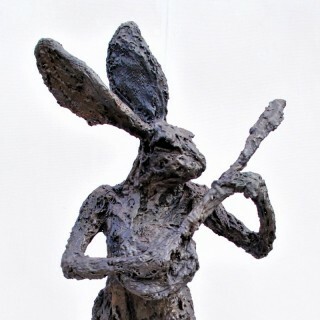 Her work captures the strength, power and movement of animals and adds a quirky twist, in this case the hare is depicted as a minstrel playing the banjo. Trenchard’s sculptures are modelled in clay, plaster or wax and cast in bronze. The energetic Minstrel series are so full of life and character that it is hard to be engaged and enchanted. This piece is from an edition of 7.